"A burnt child dreads the fire. Once bitten, twice shy. " 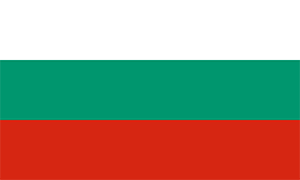 Welcome to the Bulgarian society website! At the top of the page, a random Bulgarian proverb will appear just below the logo - have fun refreshing the pages! This website has been visited осем хиляди осемстотин седемдесет и един times.